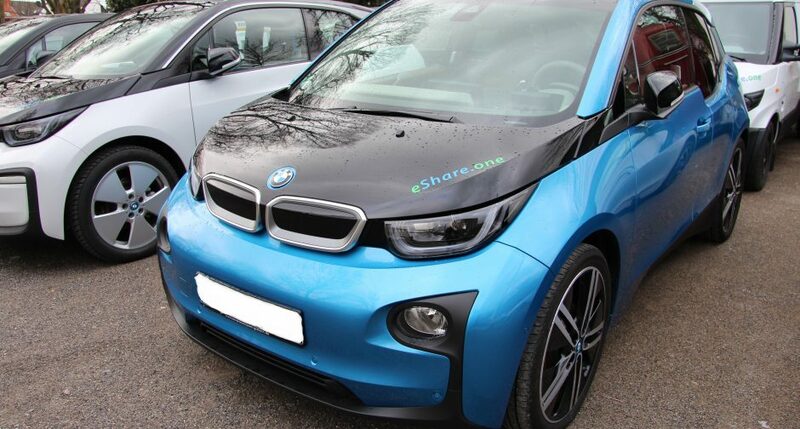 The BMW i3 is one of the electric cars produced by the Bavarian company BMW. In this recording you can hear what BMW calls “eDrive exterior sound”. It is a sound which is played via external loudspeakers up to a speed level of 25 kilometres per hour and can be activated and deactivated by the driver. The turbine-like sound, however, is more reminiscent of a spaceship than a car. 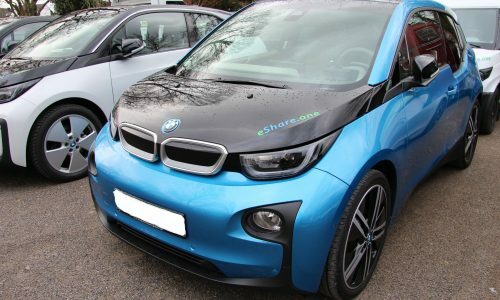 The BMW i3 that has been recorded here is part of eShare.one, a car sharing company for electric cars within the Ruhr Area. The recording device was positioned underneath the bonnet, while the car drove along a small side street.